Engineering Career Services offers many programs and services for undergraduate and graduate students in your department. Our goal is help students develop lifelong professional skills they will need to manage their careers. 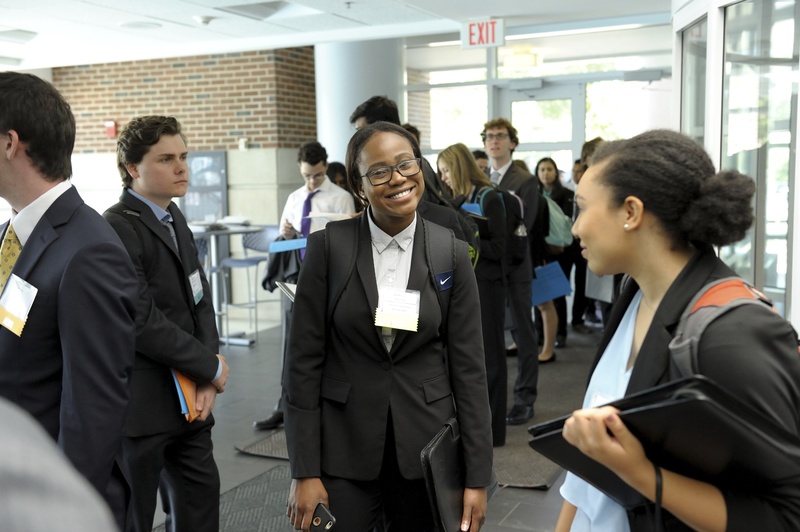 Workshops and industry speakers/panels: Interviewing, resume-writing, networking and graduate applications are just a few of the topics covered in our workshops. Our panelists cover industry-specific advice and provide an insider’s look into a wide range of potential career fields. Job Shadow Program: This program allows students to explore careers by shadowing professionals in their workplaces. Career Fairs: Whether hosting these fairs on-campus or virtually, we connect students to hundreds of potential employers and internship and job opportunities. 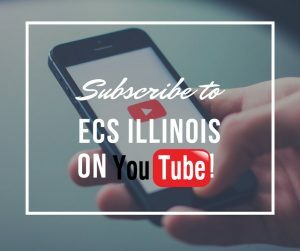 YouTube channel: Students can access the latest videos and webinars hosted by industry professionals and career experts. On-campus recruiting: Employer information sessions and interviews take place on-campus throughout the year.